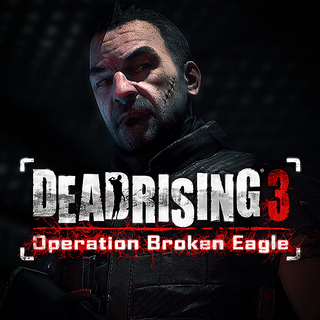 Available exclusively for Xbox One, Dead Rising 3 marks the return of one of the most popular zombie video game franchises. 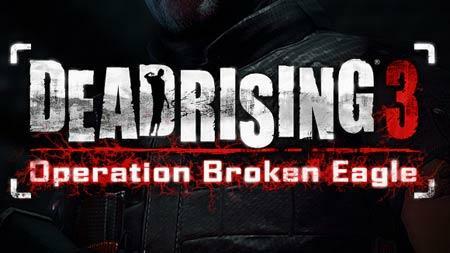 Set 10 years after the events of Fortune City in Dead Rising 2, players are introduced to Nick Ramos, a young mechanic with a strange tattoo and a mysterious past, who must find a way to escape a city full of zombies before an impending military strike wipes the city of Los Perdidos, California, and everyone in it, off the map. Nick can’t do it alone – he must join up with other survivors to stay alive. They must fight their way out before it’s too late. Even the zombies of Los Perdidos are smarter and deadlier than ever. With intelligent AI and shared awareness, players will be forced to employ all of their cunning, combat skills and creativity to stay alive. Players can create their tools of zombie destruction, enabling unique and unforgettable gameplay moments. The action is gorier than ever as players survive and strike back at their undead attackers in new and imaginative ways. Dead Rising 3 also places a new emphasis on vehicles. But watch out – zombies cling to cars and attack you while driving! Sense the Danger - With the all-new Kinect, the zombie horde can hear beyond the screen and respond to noises inside your living room. 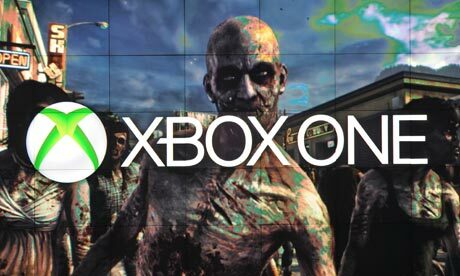 Xbox SmartGlass Intergration - Xbox SmartGlass offers a more connected Dead Rising 3 experience. Use your SmartGlass enabled device to connect to the Zombie Defense and Control network and gain access to exclusive missions, new weapons, powerful military support features and more! Compatible device with Xbox SmartGlass app and internet required; ISP fees apply. Weapons - Players can create their tools of zombie destruction, enabling unique and unforgettable gameplay moments. The action is gorier than ever as players survive and strike back at their undead attackers in new and imaginative ways. Dead Rising 3 also places a new emphasis on vehicles. But watch out – zombies cling to cars and attack you while driving! Vehicles - Vehicles not only help you navigate the world of Los Perdidos, they are a weapon against the zombie horde. But watch out – zombies will cling to your car and attack you while you’re driving!